Looking promising is the link in red. I shall ignore the link below as it warns you of a large download. At last! Now I should point out that the first two times I clicked the link either nothing happened or it went to the wrong page but that maybe a one off as this time it worked and I got a nice easy timetable. 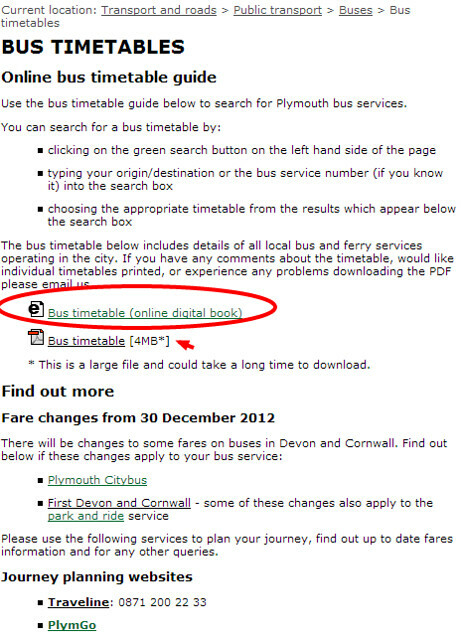 Now why couldn't Target Travel have that timetable up on their site? The service itself is very popular and seems to be running well. The drivers are friendly and the buses are nice and smart and comfortable new Enviro 200s. 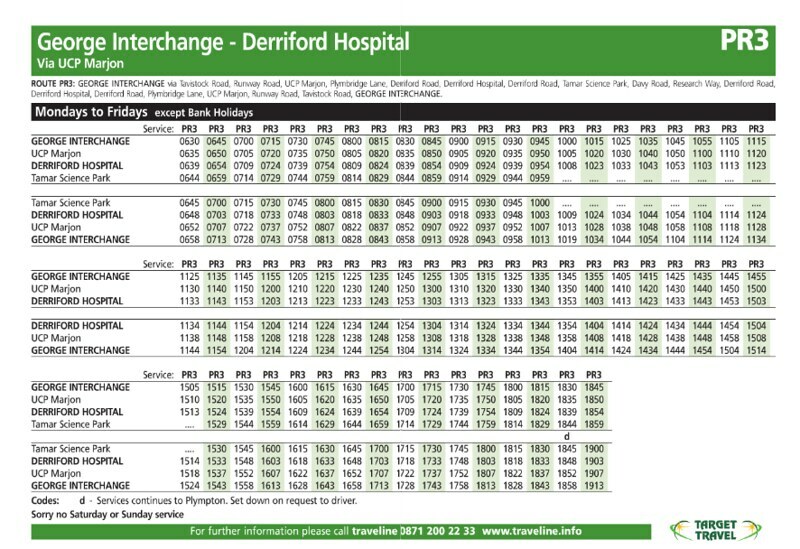 It really is a shame it isn't better publicised, even the timetable at Derriford is very unclear. It is a very well used service - trips leaving Derriford in the evening peak often have a standing load and drivers indeed always are friendly and have a smile on their face. 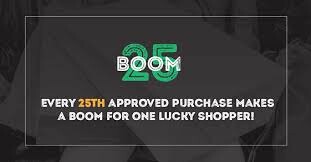 A big well done to Target Travel on their success on this service, as it always is nice to see smaller companies doing well, however I really do believe they could gain even more customers if it was better publicised! Come on Target, update your website with clearer timetables for every route, maybe make them HTML files like Citybus do so they're easier to view on mobile phones. 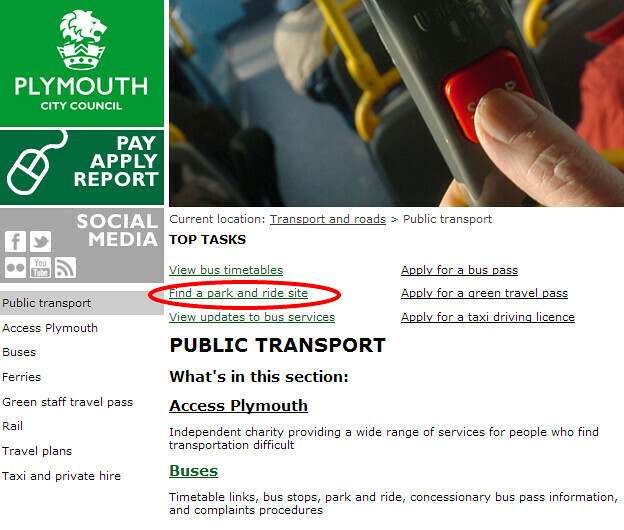 This will take some time and perhaps a little investment, however I have confidence that any time and money invested into updating their website with clearer timetables and perhaps publicising their services better across the city will prove worth it, as I am sure it will gain more passengers across all of their services. tom, why don't you offer your expertise to target?